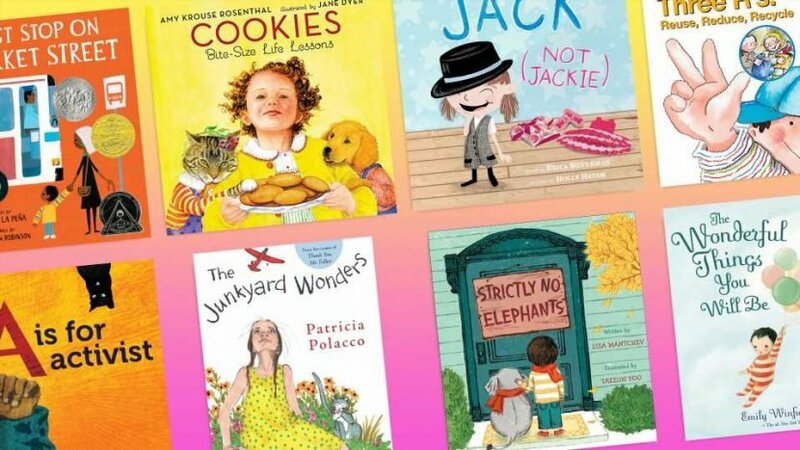 Children’s Book Week (April 29 to May 5) is coming up, and it’s the perfect excuse to review your child’s colorful little library and stock up on all those titles you may have missed. Books provide so many wonderful avenues for our kids to stretch their imaginations and learn about the world they’re just beginning to understand — and there are plenty of amazing children’s books that teach valuable life lessons. 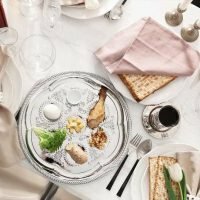 Stories are especially useful for educating our young ones on the big issues, and there are kids’ books about nearly every topic imaginable: how to be a good friend, how to be inclusive and accepting of those who are different, how to allow yourself to feel emotions without fear or shame, and more. The stories below will resonate with your kids for years to come — and equip them to grow into compassionate and caring adults. Check out these titles, which are just some of the many beautiful stories that sneak in some significant lessons. 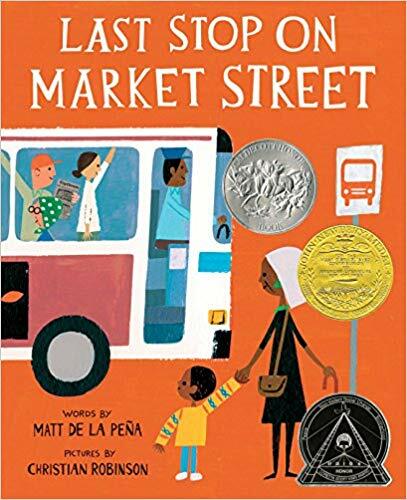 This award-winning book by Matt de la Peña and illustrated by Christian Robinson is about a little boy named CJ who realizes social class through his observations on the bus with his grandmother as they ride through town. 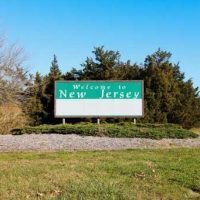 His family doesn’t have the same material goods as other kids on the bus, CJ notices, and they don’t get off in as nice a neighborhood like some of the other people on the bus. With his grandmother’s encouragement, CJ learns that life is beautiful is so many other ways that go far beyond superficial wealth. The book takes an elegant look at socioeconomic conditions and the way in which kids may experience those disparities. 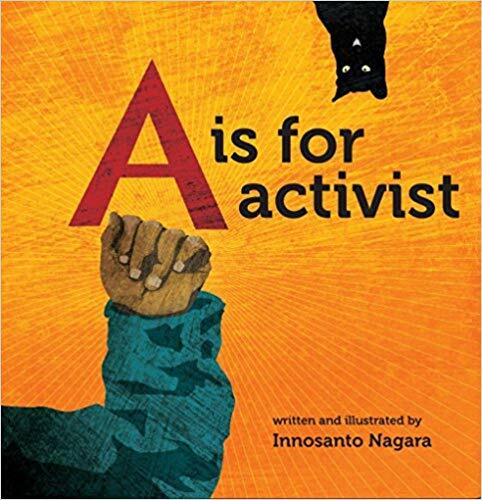 Known as Howard Zinn’s version of the “People’s History of the United States” for two-year-olds, “A is For Activist” is a delightful romp through the alphabet, only instead of “apple” and “dog,” you can learn words like “abolitionist” and “democracy.” The whole book is beautifully written and illustrated by Innosanto Nagara, featuring kids of all backgrounds and a full spectrum of diversity. Parents stand to learn a few new terms as well with this title. The light-hearted and highly digestible book written by Amy Krouse Rosenthal and illustrated by Jane Dyer is bite-sized literally and figuratively. 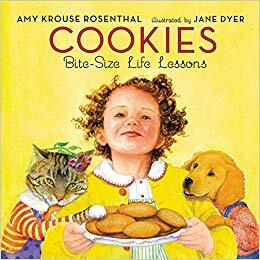 The book highlights and emphasizes important emotions like being proud, modest, patient, and respectful, all through the lens of one of the most enticing topics—cookies! This book, part of a series, What Do You Know About, teaches kids about environmental consciousness and reducing waste. 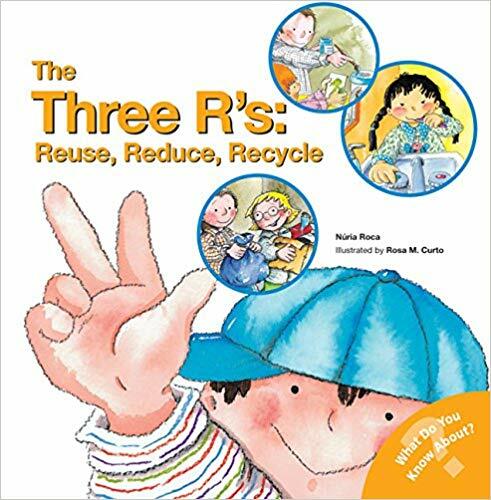 “The Three R’s: Reuse, Reduce, Recycle,” written by Nuria Roca and illustrated by Rosa M. Curto, includes simple, practical tips even young kids can appreciate, all aimed at being more environmentally friendly. 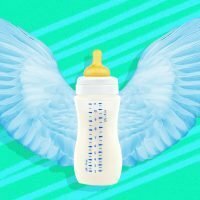 There’s a bonus section at the end for parents, which serves as a guide for teaching your kids more about recycling and sustainable practices. 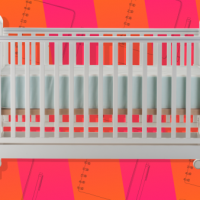 This beautifully veiled, deeply-important lesson about unexpected success and the underdog rising to the top, is a must-read for your little one (and you!). 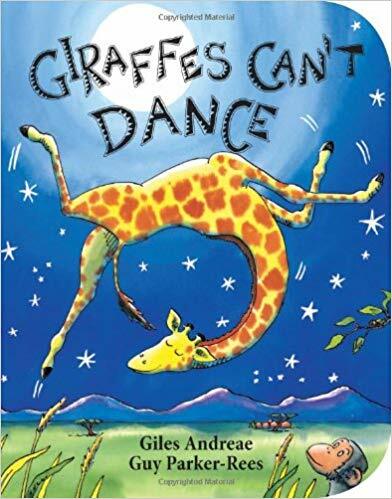 Written by Giles Andrea and illustrated by Guy Parker-Rees, “Giraffes Can’t Dance” tells the story of a giraffe who is laughed off the dance floor by the other animals for his lack of coordination. While moping on his way home for being ostracized, he discovers his unique dance moves and ends up wowing the whole animal kingdom with his talents. It’s the perfect lesson in how to dance to the beat of your own drum and find your way when you’ve been knocked down by others. Plus, it’s just a fun read with lots of animals’ busting out in dance. A clever book about feeling left out as told through the lens of a little boy and his pet elephant who doesn’t quite fit in. 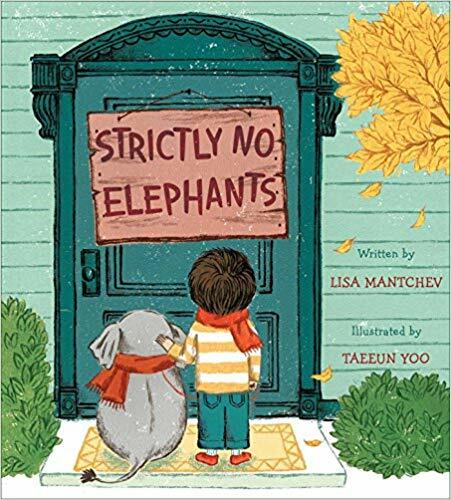 Written by Lisa Mantchev and illustrated by Taeeun Yoo, “Strictly No Elephants” is one of those reads where you truly just enjoy the story and don’t realize you’re being fed an important life lesson. 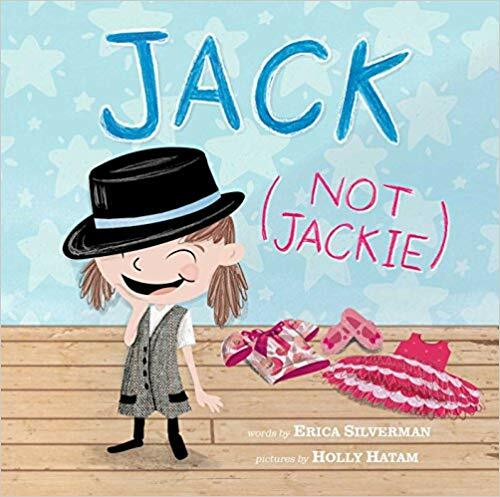 Written by Erica Silverman and illustrated by Holly Hatam, “Jack (Not Jackie)” is an animated adventure of a girl’s revelation that her little sister may actually be her little brother. With colorful busy scenes and descriptive text about the siblings’ relationship sans gender, the book is a beautiful foray into teaching kids (and their parents) what it means to be transgender, and how we can and should be accepting of those who transcend the gender binary. 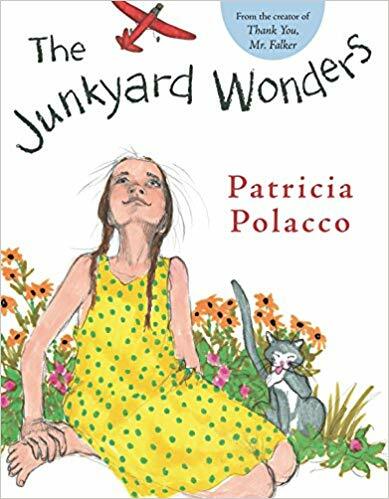 Based on the author and illustrator Patricia Polacco’s real life, “Junkyard Wonders” tells the story of a little girl who is upset to learn she is placed in a special class at school that others call the junkyard. 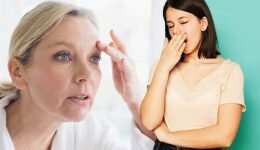 Her opinion changes, though, when she meets the teacher and fellow classmates who are unique and end up being geniuses in their own ways. It’s the perfect lesson for any and every child who has ever felt like they weren’t good enough, and they’ll enjoy reading this well-crafted book while getting a dose of education. Written by Michelle Knudsen and illustrated by Kevin Hawkes, “Library Lion” is a titillating tale that teaches an unexpected and rarely addressed lesson about how sometimes the rules are meant to be broken. 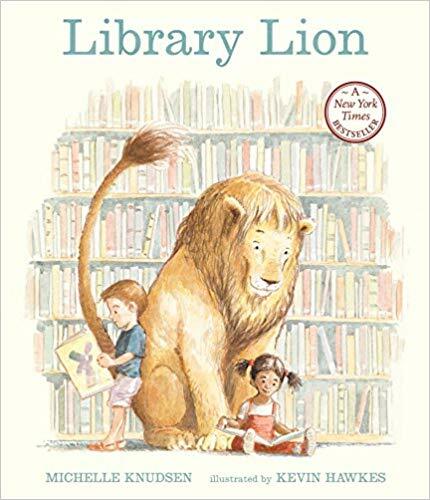 The moral of the story is hidden in the engaging plot about a lion that comes to visit a library, and although he doesn’t exactly follow the library’s rules, he ends up finding an important place there and even saving the day. 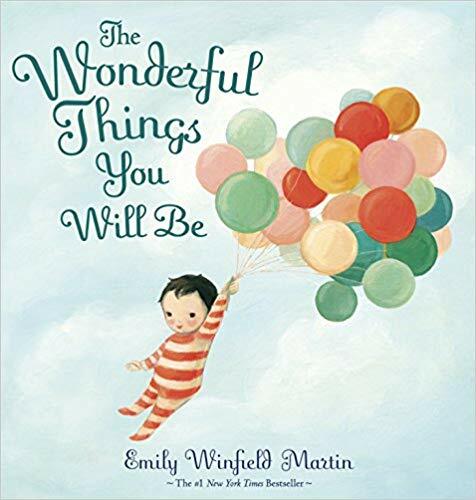 This classic best-seller written by Emily Winfield Martin doesn’t necessarily teach a lesson so much as it reinforces the incredible well of love and faith a parent instills in their child to empower and inspire them to explore who they want to be and who they’re meant to be. It is a stunning piece of writing with beautiful illustrations that are sure to engage your child and may even require some tissues for the parent. With lines like, “for all your tininess couldn’t disguise, a heart so enormous, and wild and wise,” this is one of those books that you’ll keep for years. Whatever your own beliefs and those you aim to instill in your child, these books are a great way to get started on showing your little one how to navigate this complex and sometimes heart-wrenching, and incredibly beautiful world.